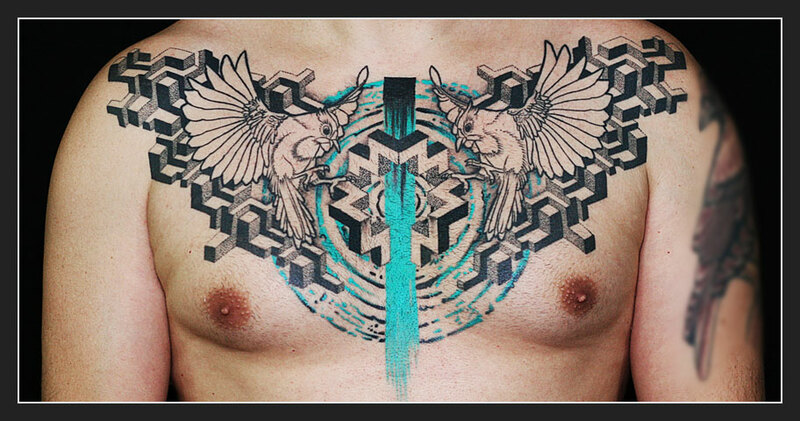 See some of the tattoos we've done over the last five years. Meet our tattoo artists - Alex, Ivona and Georgia. This is where the magic happens. Come and take a gander. Check out some of the magazines we've been featured in. WordPress Themes with Single Click Installation. 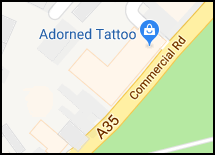 Adorned Tattoo was opened in 2010 in the heart of Ashley Cross in Parkstone, Poole. 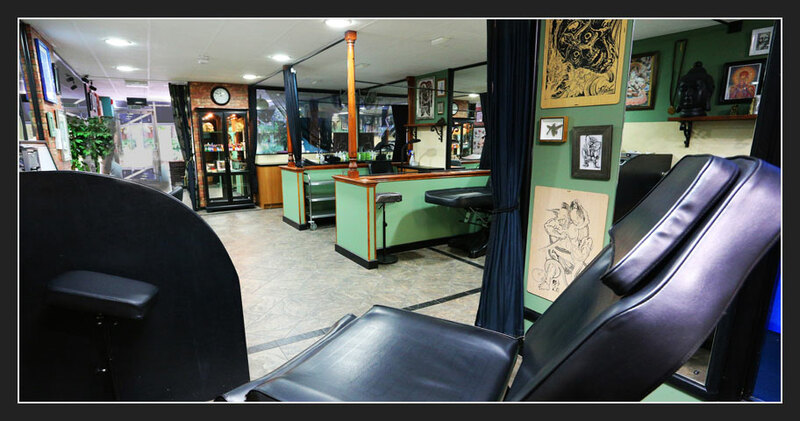 We are a friendly, clean and professional studio with artists dedicated to creating unique custom tattoo designs for our clients. 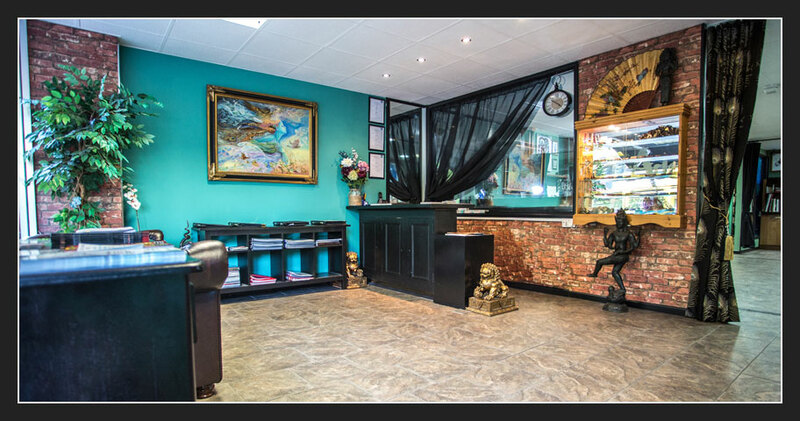 For any information or advice or to book a free consultation with one of our tattoo artists, please don't hesitate to give the shop a call or pay us a visit.